Farm Credit Southeast Missouri President & CEO Bob Smith is pleased to announce that Tracy Taylor has accepted the position of Customer Service Representative at the Kennett Branch. In this position Taylor succeeded Amy Bullock, who was recently promoted to Risk Management Specialist. Taylor graduated with a B.S. degree in Agriculture/Resources Economics from the University of Tennessee in December 2014. 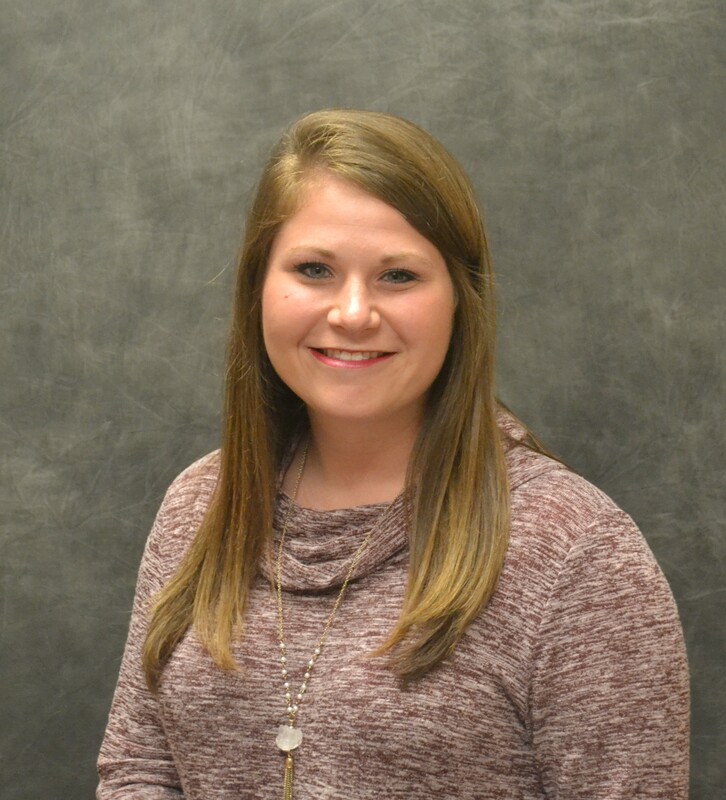 During her college career, Taylor worked for Farm Credit Mid-America as an intern in a Financial Support Specialist position. Most recently, Taylor has worked as a Customer Service Representative for State Farm Insurance and Cargill, Inc.
Taylor currently lives in Piggott, AR where she and her fiancé, J.R. Haywood, will reside after an October 2018 wedding.